Alright everyone!! 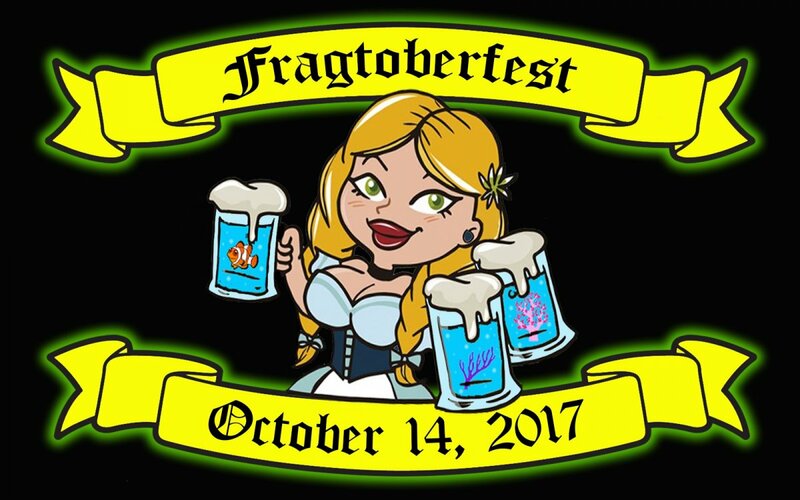 We are continuing the tradition for 2017, we will be hosting Fragtoberfest 2.0! 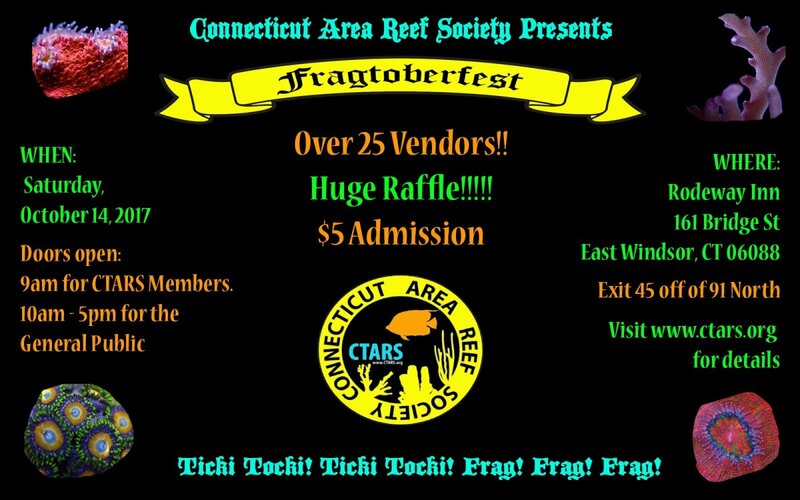 Our first one was a major success and we want this one to be even bigger and better!